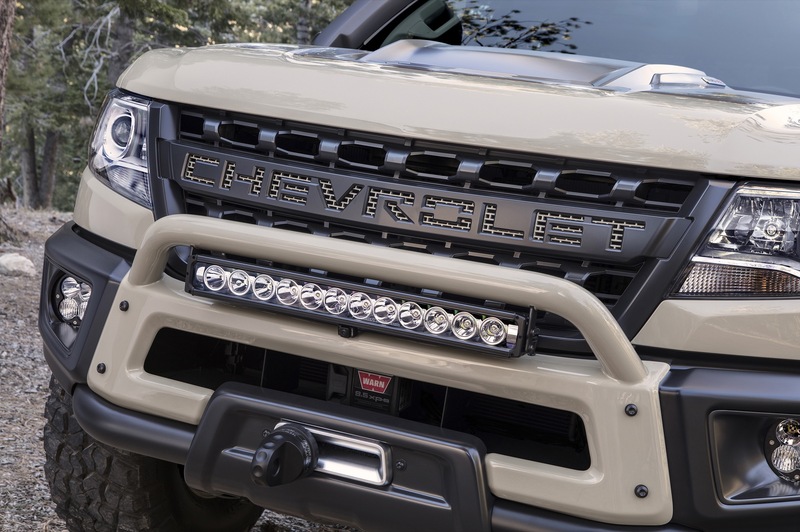 On this page, you will find a complete gallery of Chevrolet Colorado ZR2 AEV concept pictures, photos and images. 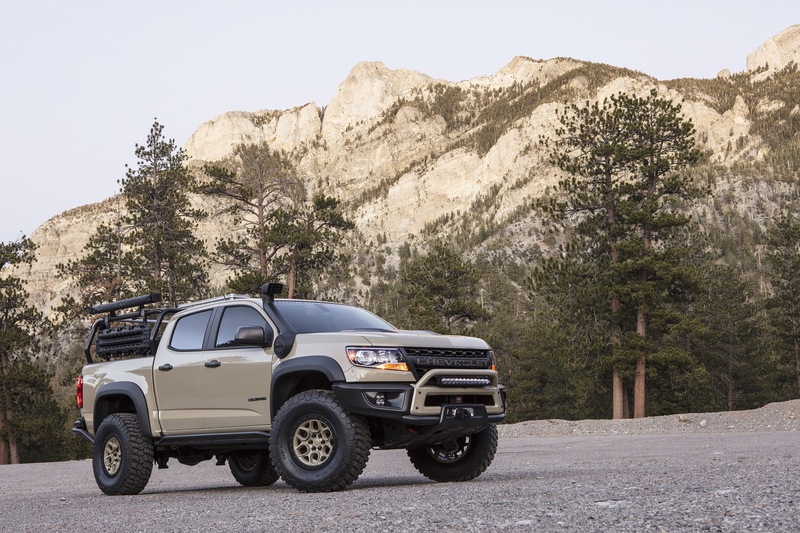 The Colorado ZR2 AEV concept is an extreme off-road concept that was debuted at the 2017 SEMA show. 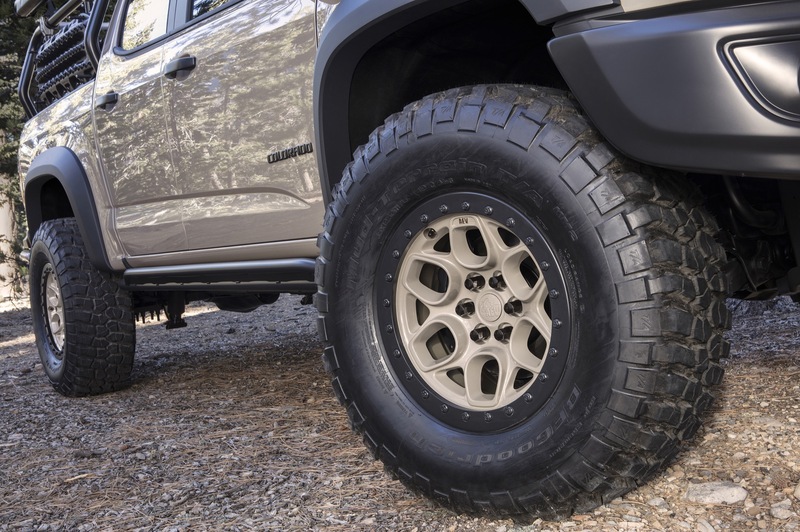 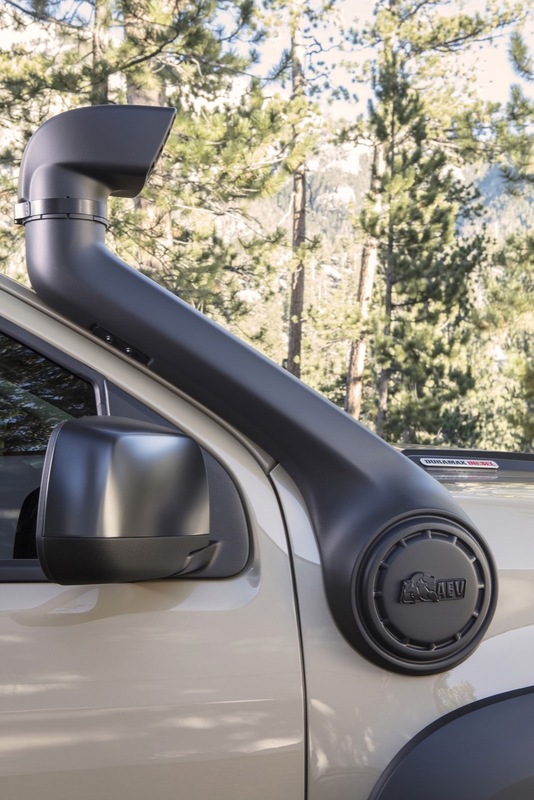 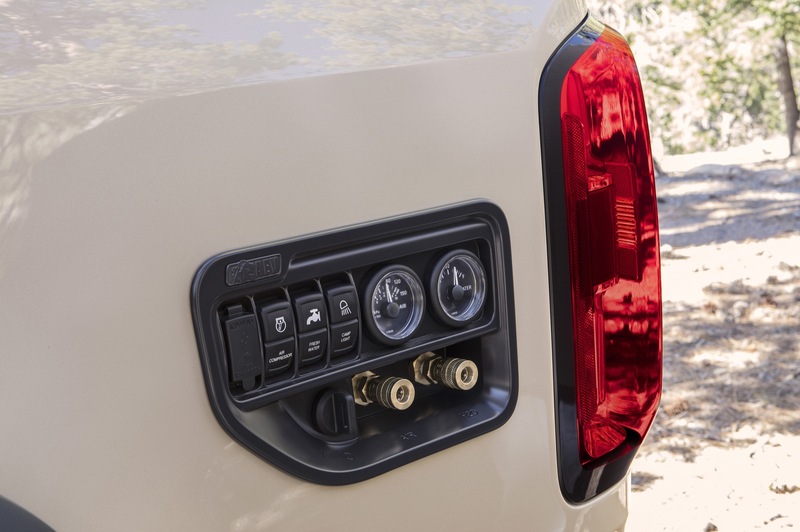 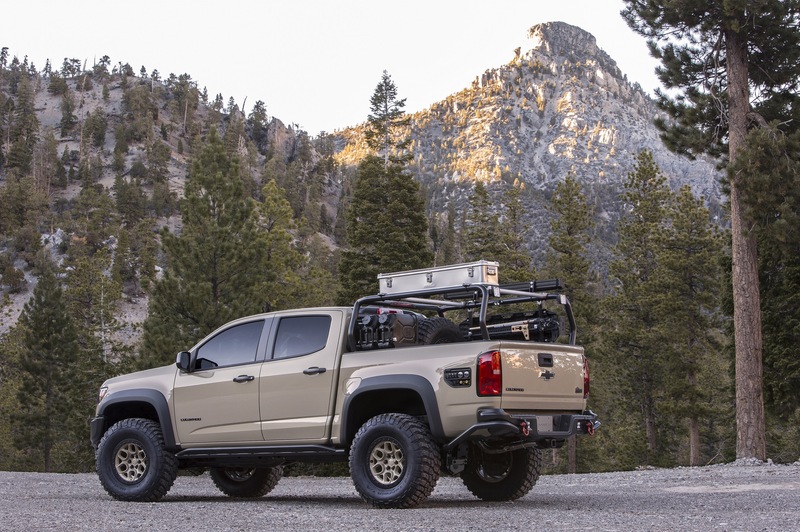 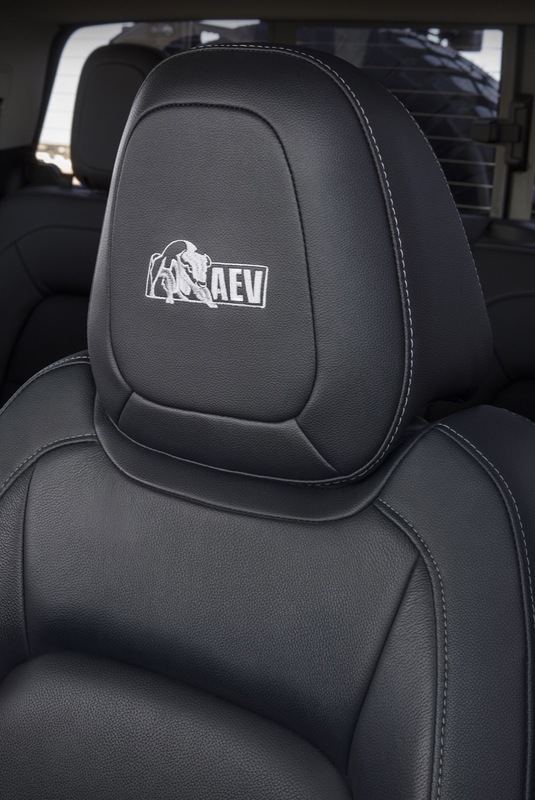 The vehicle will likely be brought to production as the Colorado ZR2 Bison.